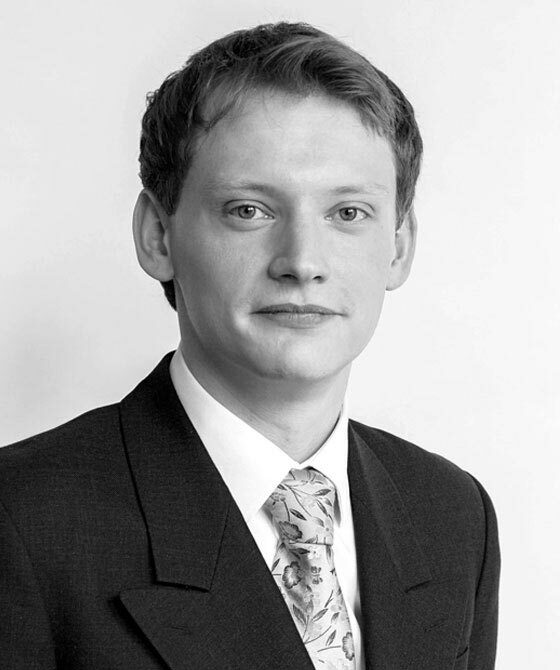 Robert has particular interest and expertise in traditional land cases. In 2016 he published (with William Webster) a textbook on the “Restrictions on the use of land” (Wildy, Simmonds and Hill). The book focuses on: public rights of way, easements, restrictive covenants, applications to list buildings as assets of community value and village greens applications. Robert has expertise in all of these areas as well as adverse possession, boundary disputes and planning enforcement. Advice and representation in relation to disputes as to beneficial ownership of residential property in the absence of express trust declarations. Robert accepts instruction on behalf of both landlords and tenants and is able to assist in all matters that relate to residential leases. In addition to possession and forfeiture claims, injunctive relief and advice in relation to disrepair, Robert deals with leasehold enfranchisement, lease extension and service charge disputes. Reviews in the County Court pursuant to S.204 of the Housing Act 1996 where the applicant is seeking to appeal the decision of the local authority. Robert advises on all matters relating to commercial leases from simple s.25 notices and forfeiture to dilapidation claims in the High Court. He is able to provide advice on the interpretation and enforcement of leasehold covenants and rent reviews. Robert’s land and residential landlord/tenant practice compliments his knowledge of commercial property. Advice and representation in relation to applications to the Court for a grant of a new tenancy following service of a s.25 notice. Robert Weatherley is qualified to accept instructions directly from members of the public and professional clients under the Direct Public Access scheme. The Law Society Gazette reviews William Webster and Robert Weatherley's Book: "Restrictions on the Use of Land"